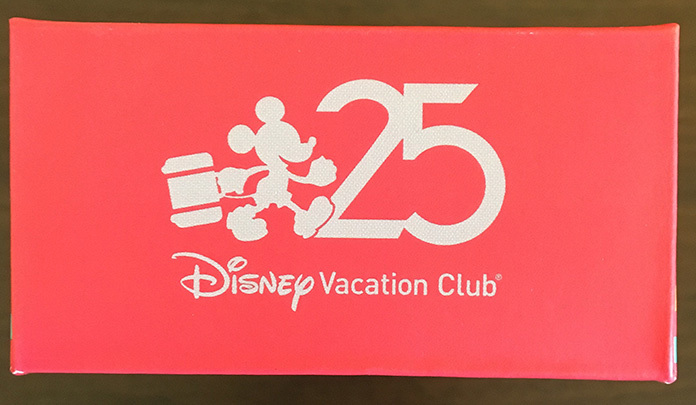 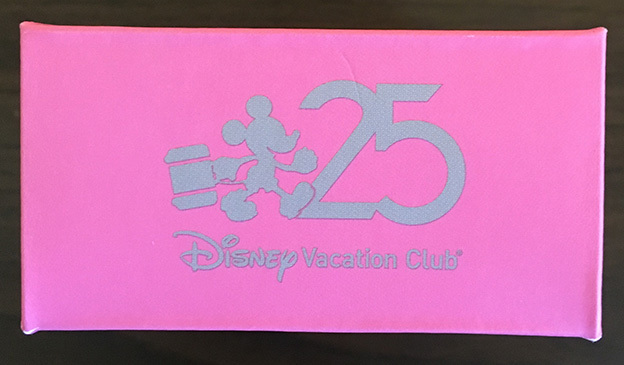 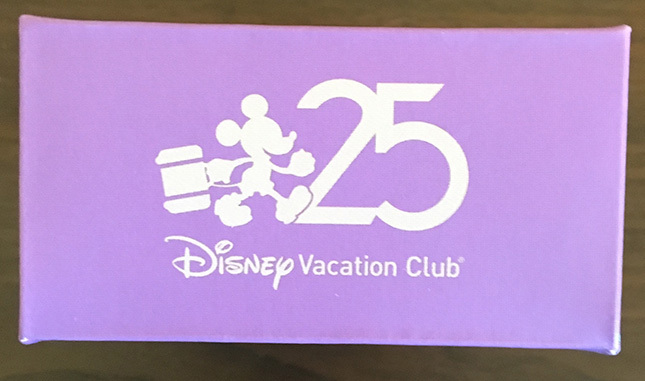 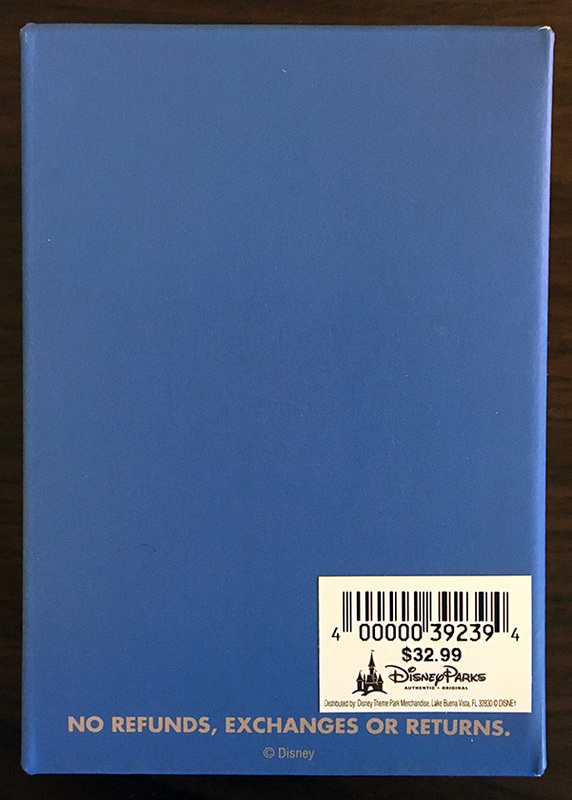 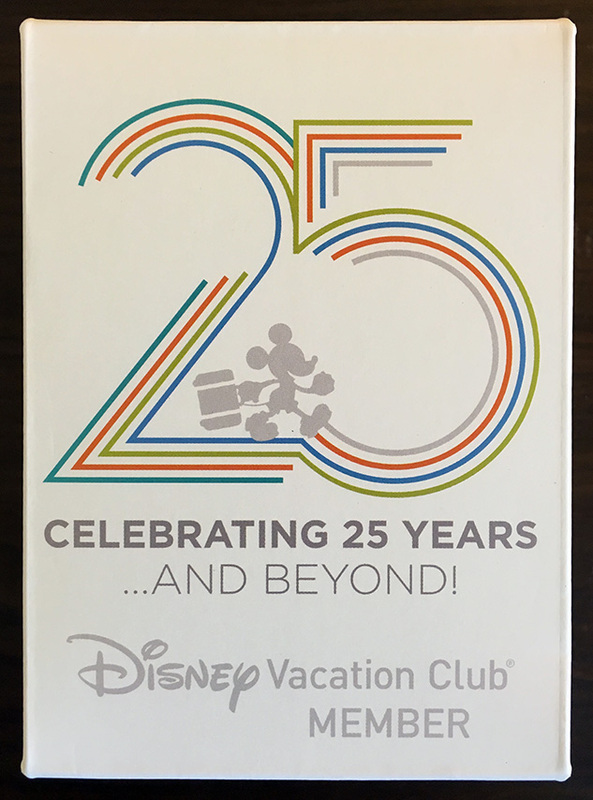 Two days ago the Disney Vacation Club 25th Anniversary Limited EditionMagicBands were made available for purchase on the Shop Disney Parks mobile app, and ordered bands are now arriving at doorsteps. 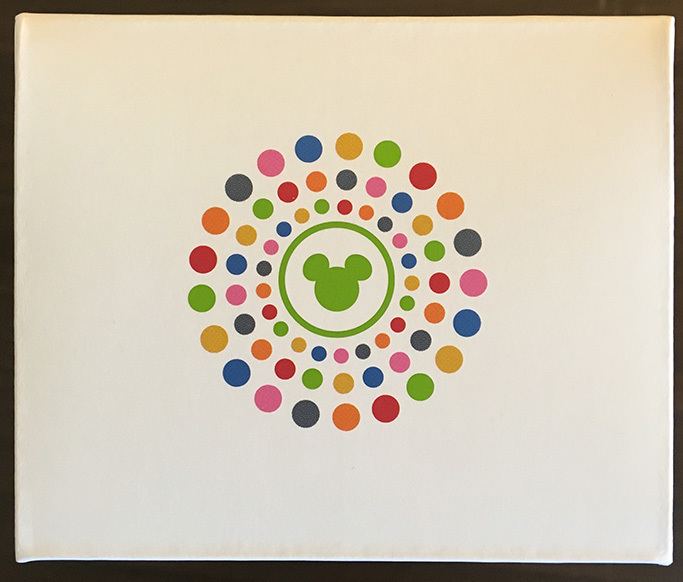 Mine have arrived, so here’s a closer look with some high quality pictures. 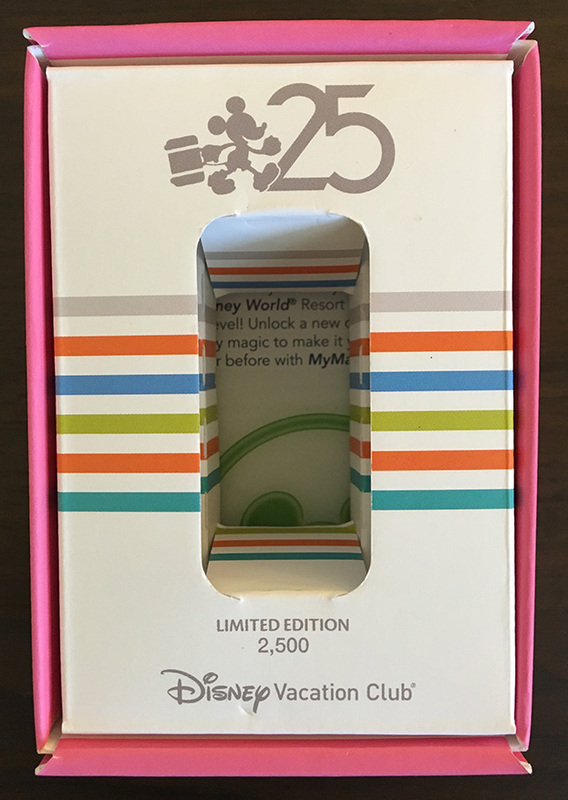 These MagicBands do make special lights at touch points in Walt Disney World, but I’m still not sure if they make sounds, and at which touch points they do and don’t work at. 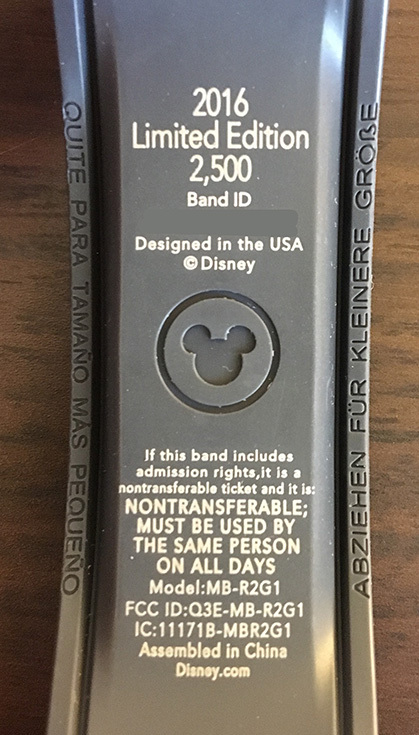 If you have a video of the lights/sounds that these bands make, please e-mail at ethanwa@me.com. 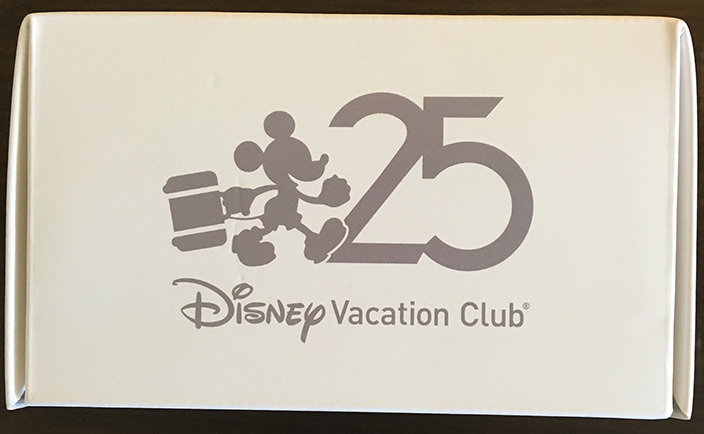 I am looking for video from both entry touch points and FastPass+ touch points. 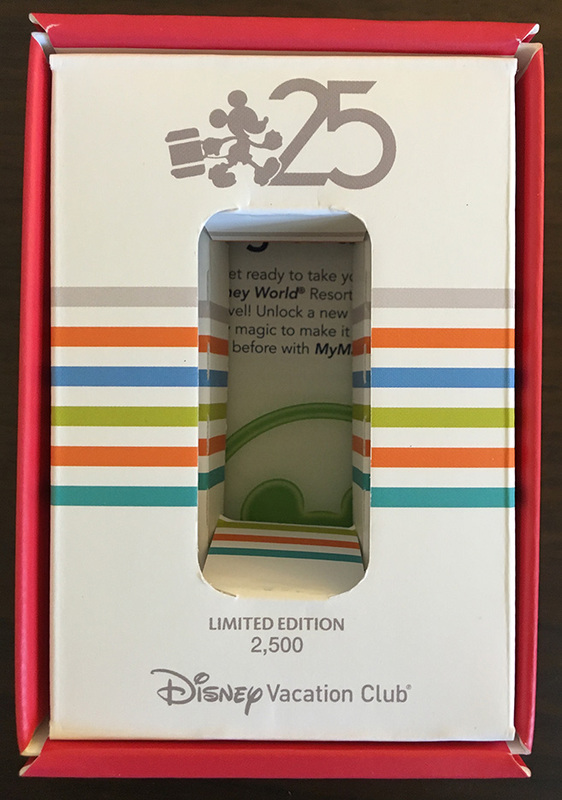 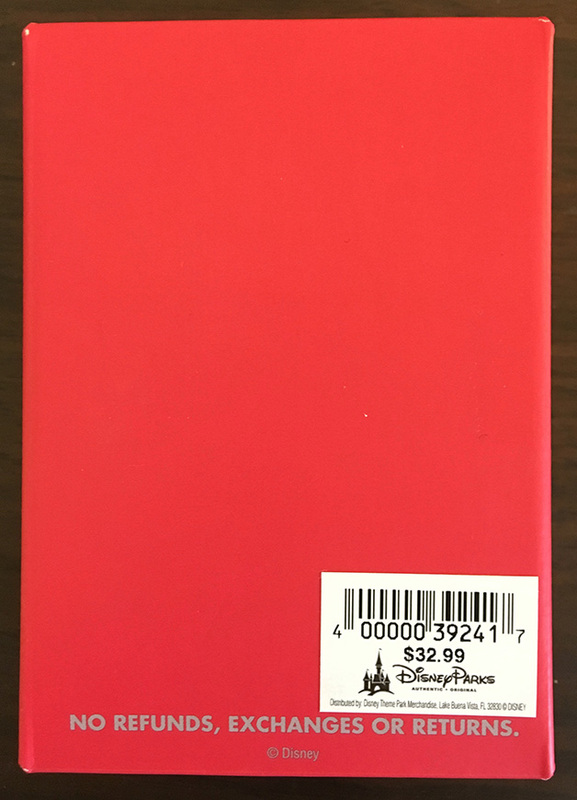 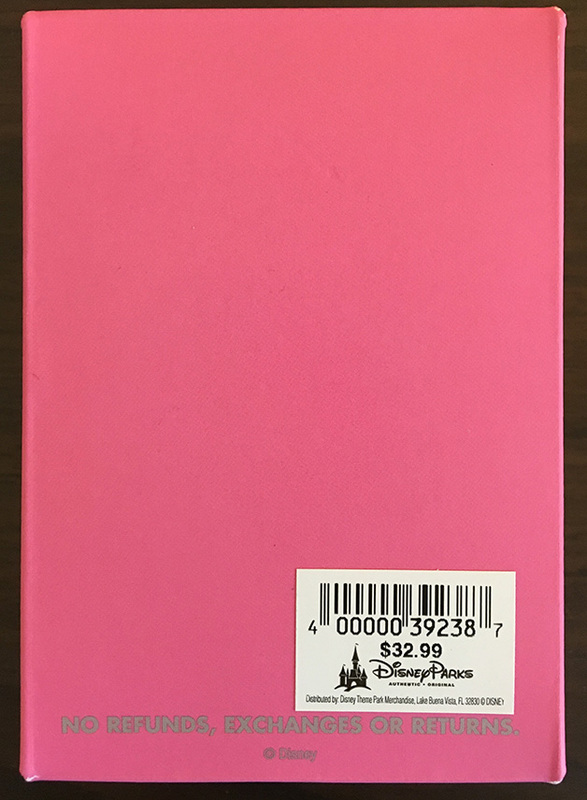 6 Responses to "A closer look at the Limited Edition DVC 25th MagicBands"
When I read the headline I didn’t expect you to mentioned they were available on the app…that’s great! Do you have to be a VC member to use those? 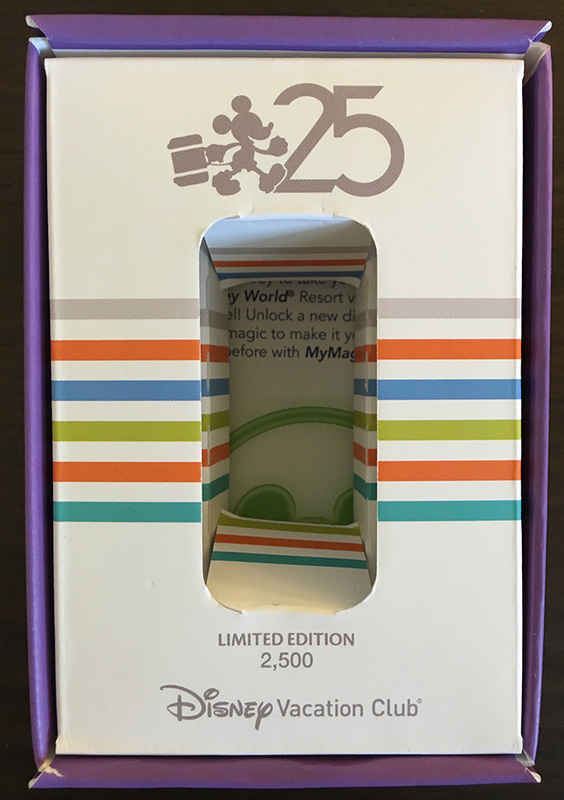 I bought one a few days ago and now i dont see them in the online store anymore. 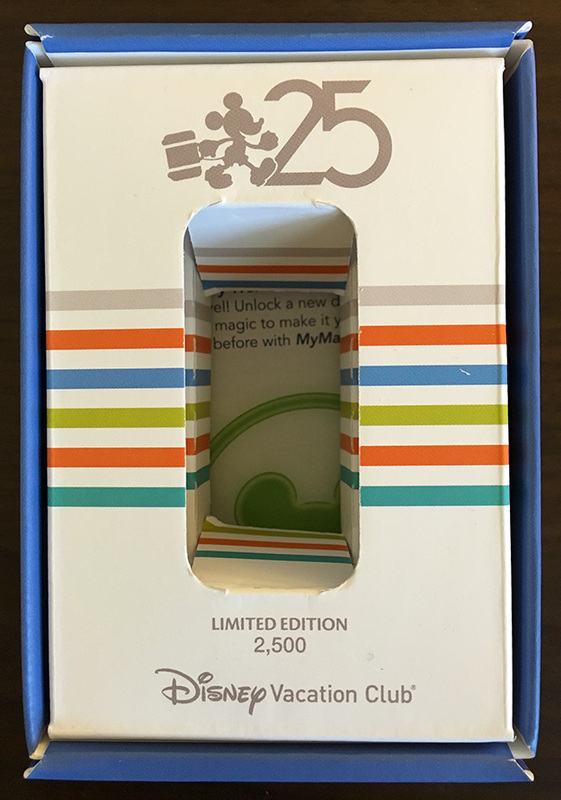 I meant in the mobile app. 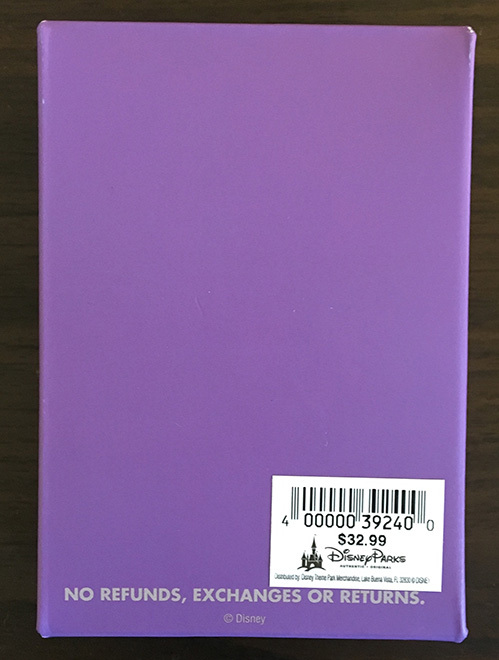 They’re on the Disney Store website this morning.